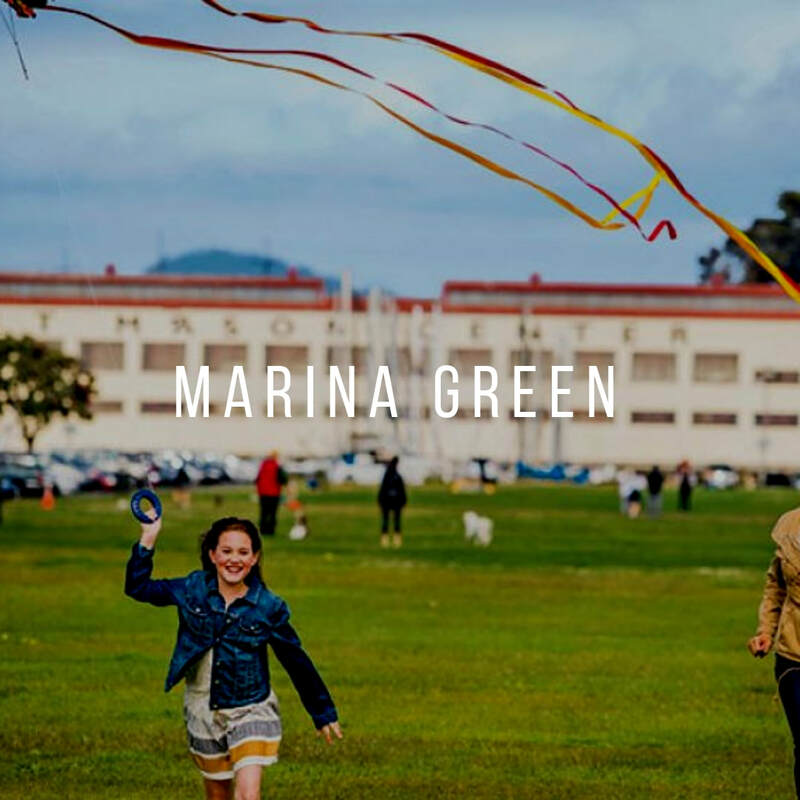 ​The Marina District is known for its upscale bars, restaurants, and shopping. 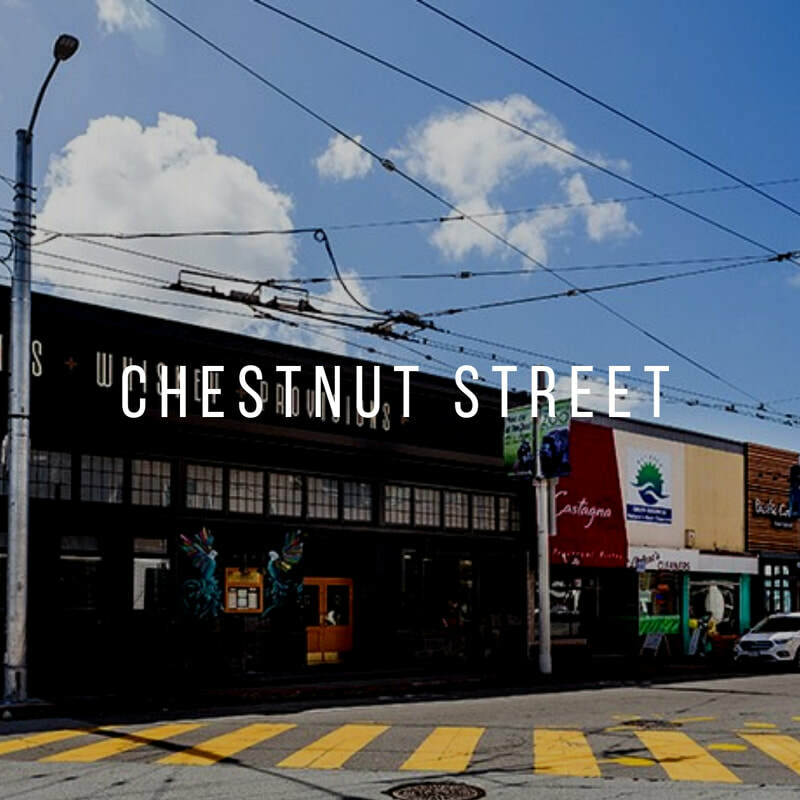 Chestnut Street is a popular destination for residents because of its chic collection of dining and retail. 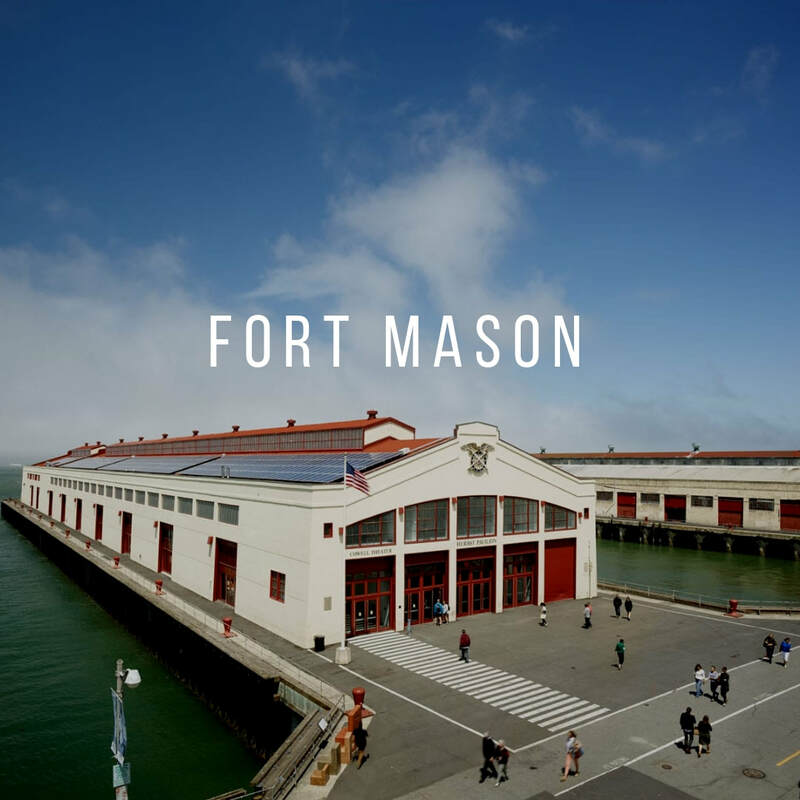 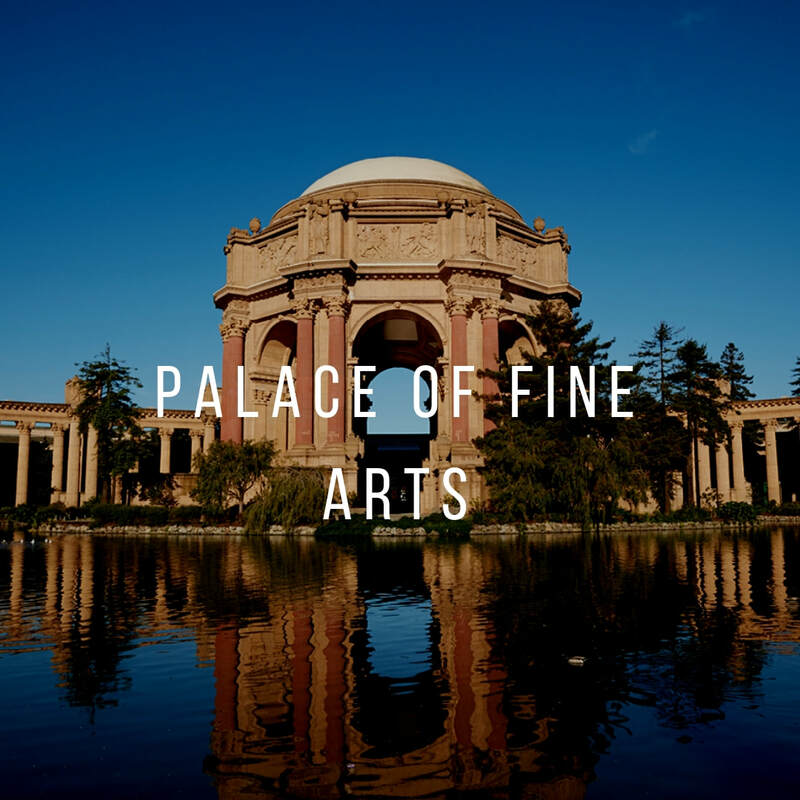 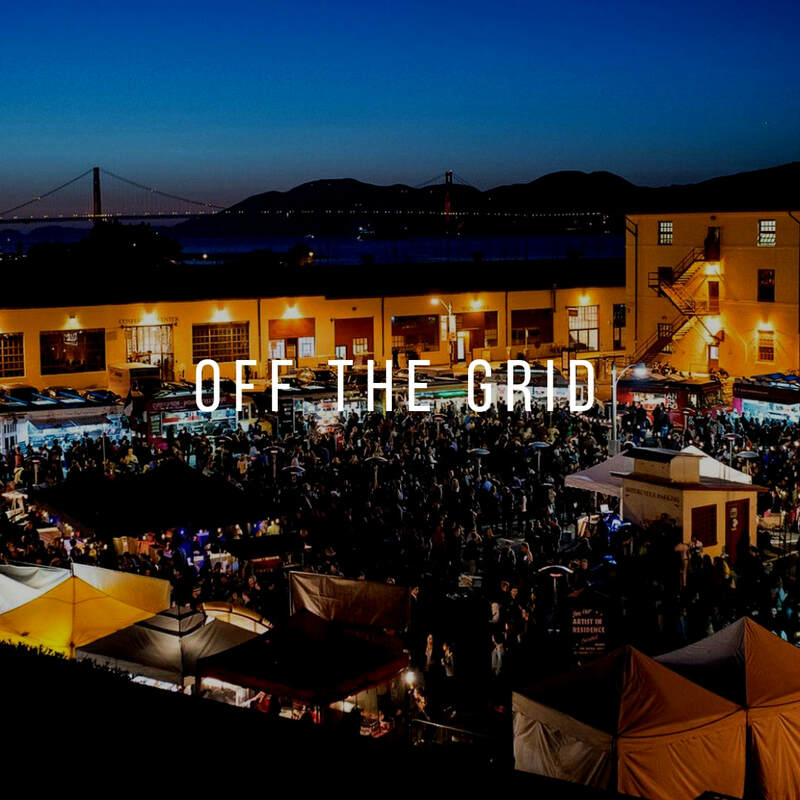 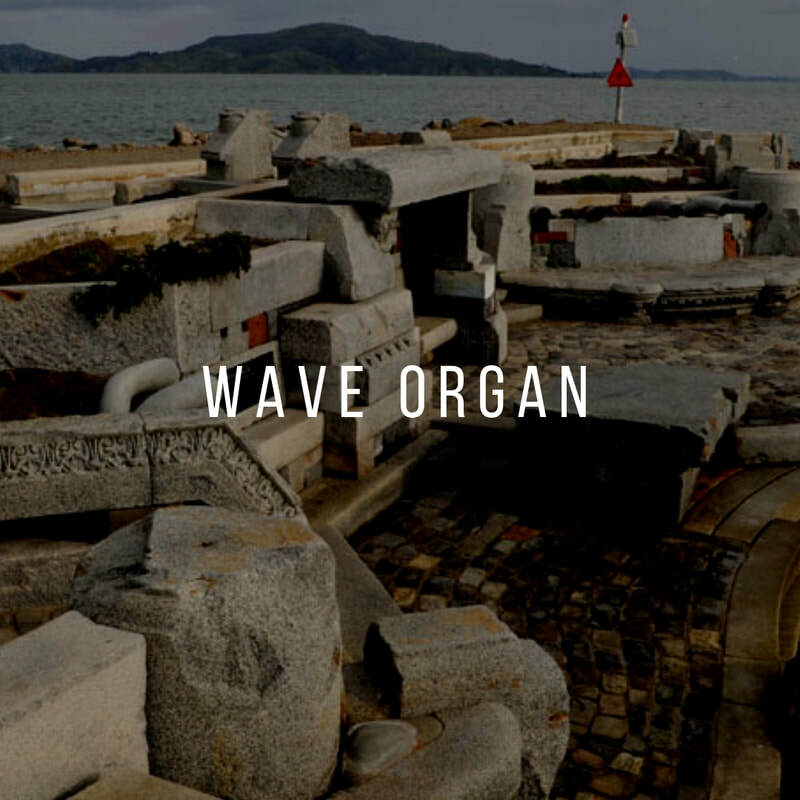 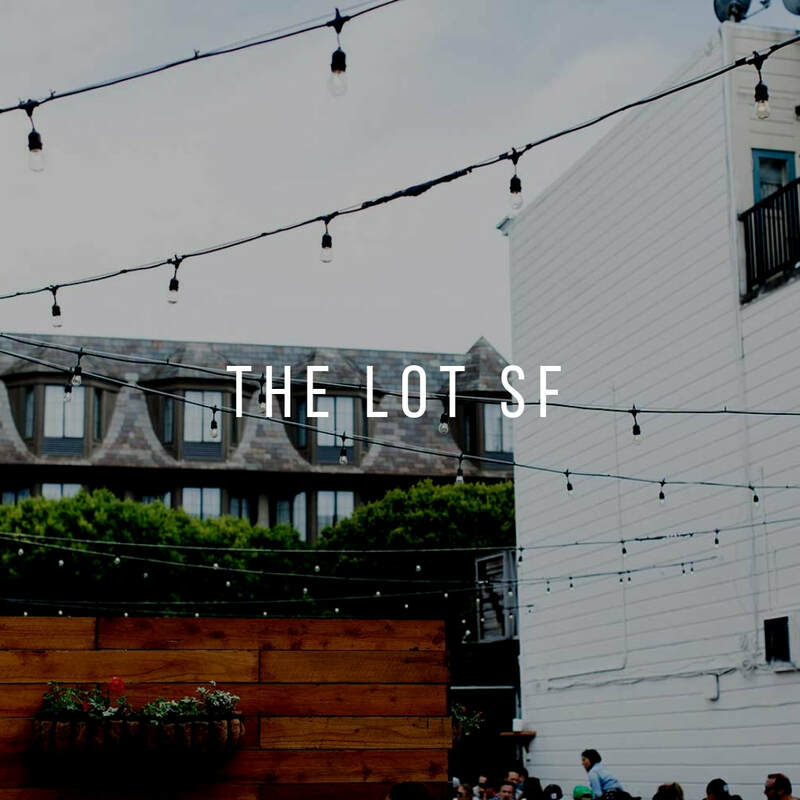 Both Fort Mason and Marina Green are popular destinations for outdoor enthusiasts and tourists looking to experience the beauty of the Bay and Golden Gate Bridge. 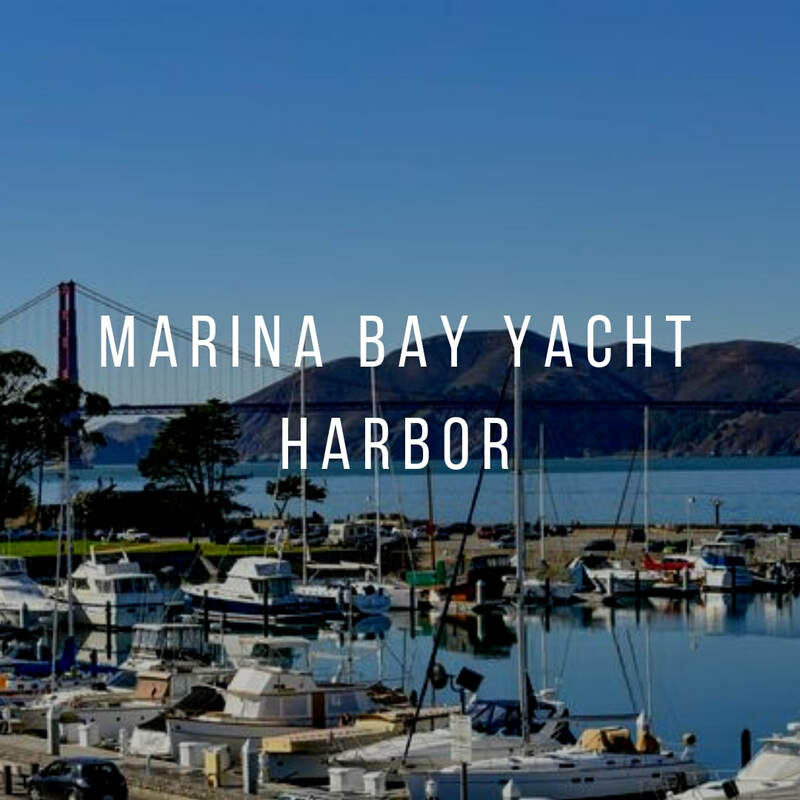 The Marina's upbeat environment attracts a younger crowd; however, there is still a significant population of wealthy families and long-time residents. Marina homes are pricey and hard to come by. 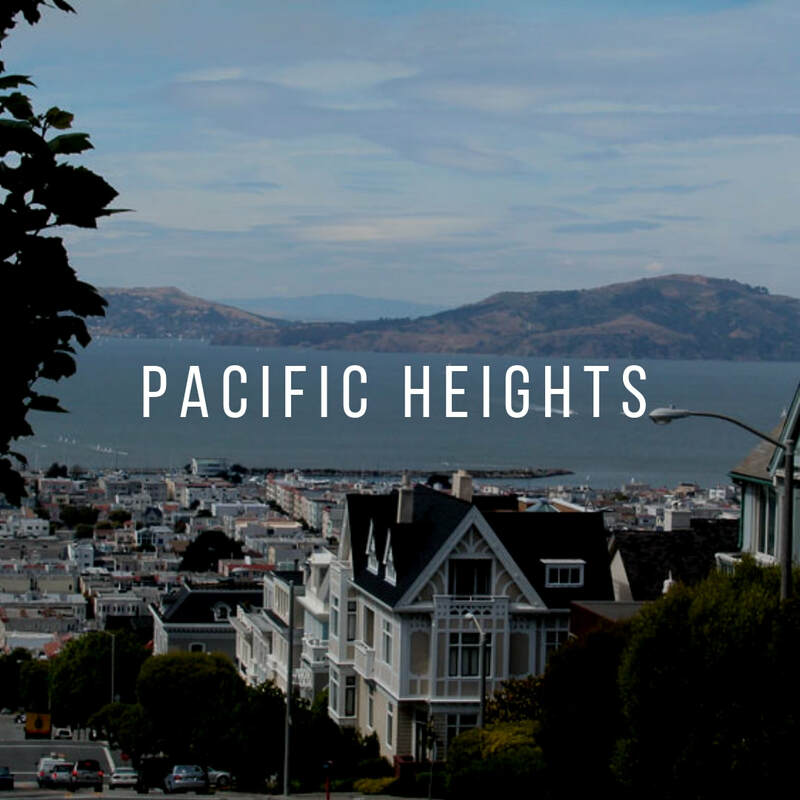 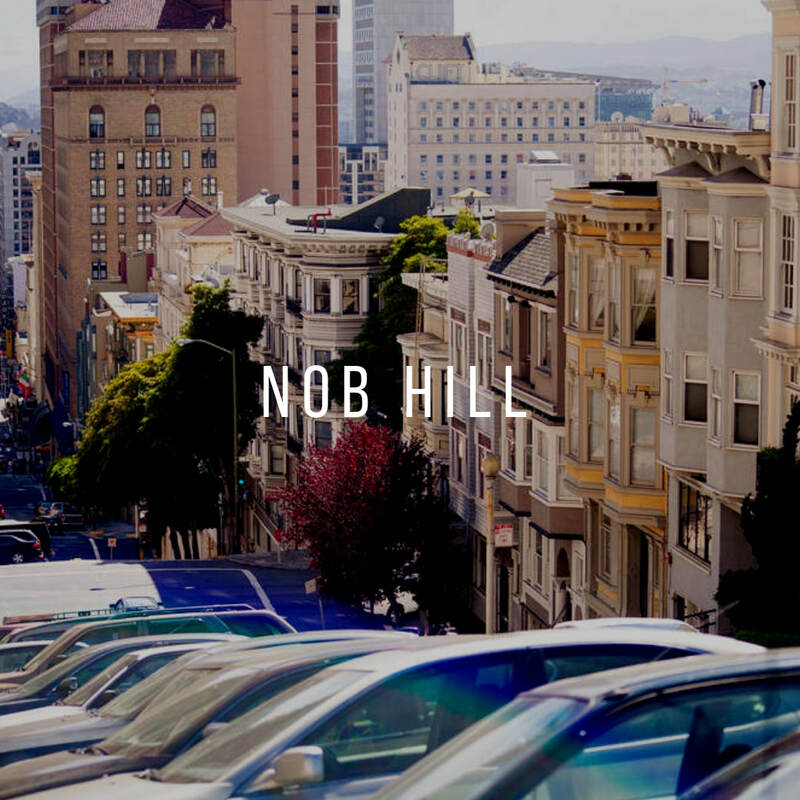 This area receives most of its interest from young professionals and affluent families.